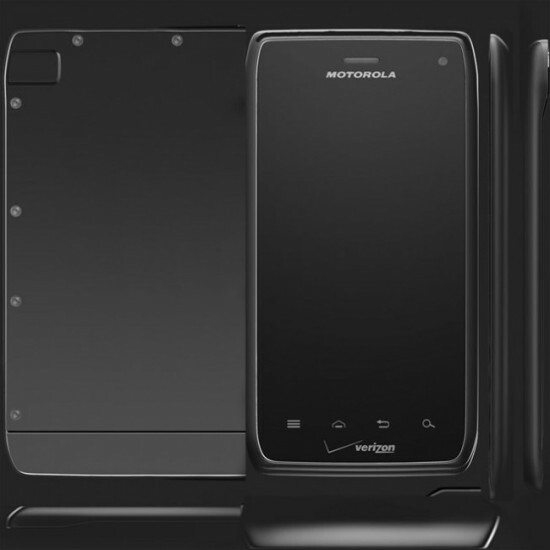 With nearly every detail revealed we will likely run out of speculation long before its February release, but here is one more look at the Motorola Droid 4 from nearly any angle you could want. 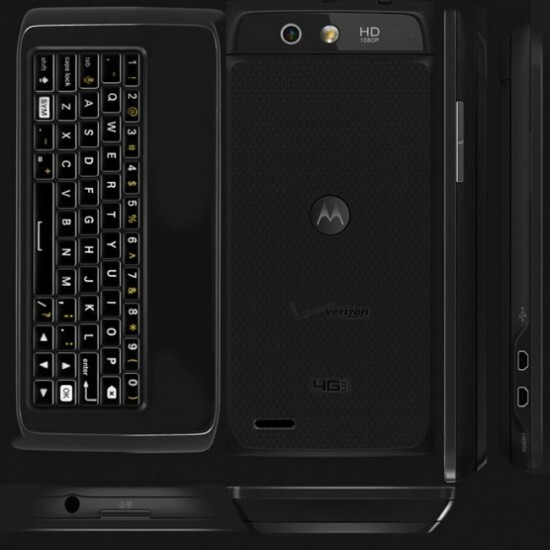 Will that QWERTY keyboard be worth the wait until February in light of Verizon’s current lineup of great 4G LTE Android handsets? Maybe…if they manage to ship it with Ice Cream Sandwich pre-installed.